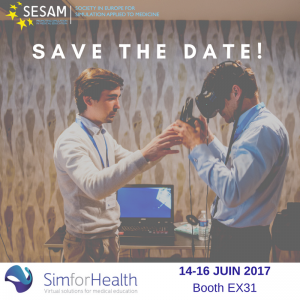 MedicActiV will be presented at the SESAM 2017! 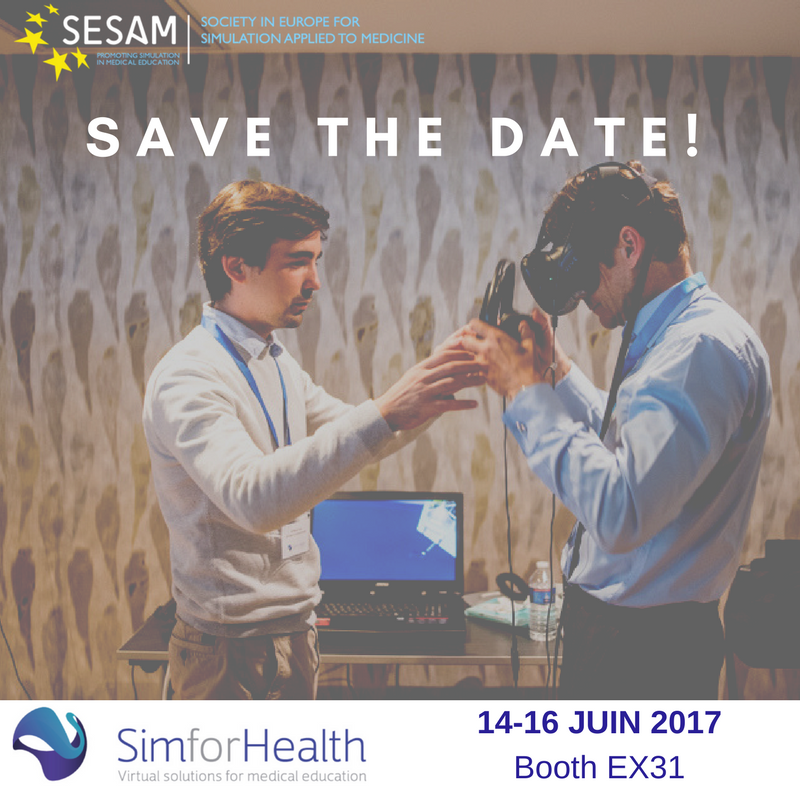 The SESAM conference, is a key moment in the sector at the international level co-organised this year with SofraSims. SofraSims, the French Society for Simulation in Health, is bringing together 24 representatives from various medical and paramedical specialties and disciplines from across the French-speaking world. The main objective is to promote and more broadly highlight the use of simulation in all areas of healthcare. Its president, Professor JC. Granry, with the support of the Director of Angers University Hospital, has greatly contributed to developing our online library of clinical cases and the authoring tool MedicActiV. For these 3 days, our teams of experts will be there to present you our platform of virtual clinical cases. 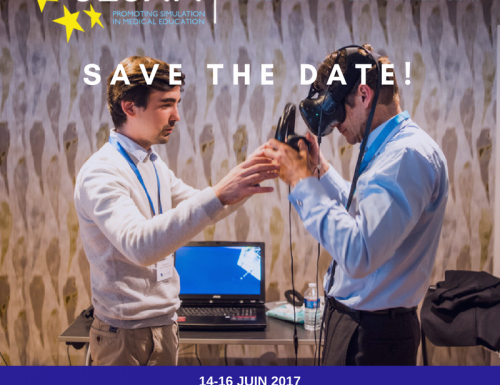 Friday June 16 from 9:00, appointment for a second highlight dedicated to innovations in simulation, in the SoFraSims session. Our teams will be ready to greet you at Booth EX31 for discussions about MedicActiV and for you to discover the potential of this platform, which is available on a trial offer for 4 months, for creation, consultation and publishing. Visitors to our space will also be able to try out clinical cases in virtual reality using an HTC Vive headset. Immersed in the heart of the action, you will discover how digital simulation can become a real asset for your initial or continuing training.